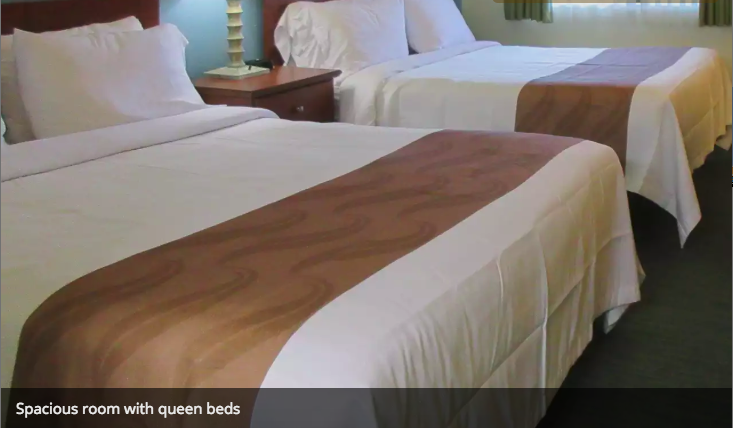 Quality Inn Bellevue Make your day hotel stay enjoyable and comfortable by booking your day stay at Quality Inn Bellevue. Explore, enjoy and rejuvenate during your next daycation in Pacific Northwest. 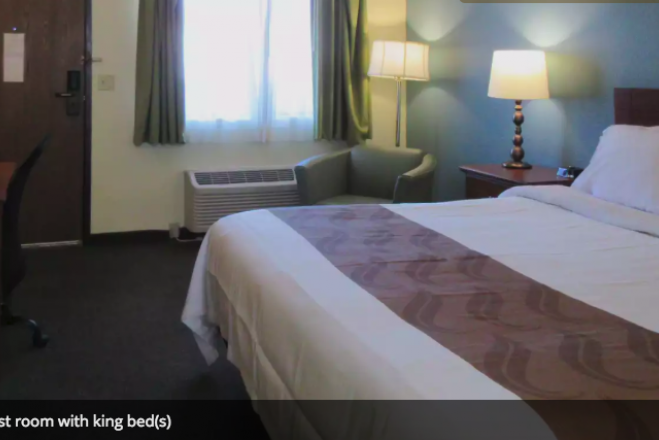 Take benefit of comfortable ambiance and convenient location at the Quality Inn in Bellevue. 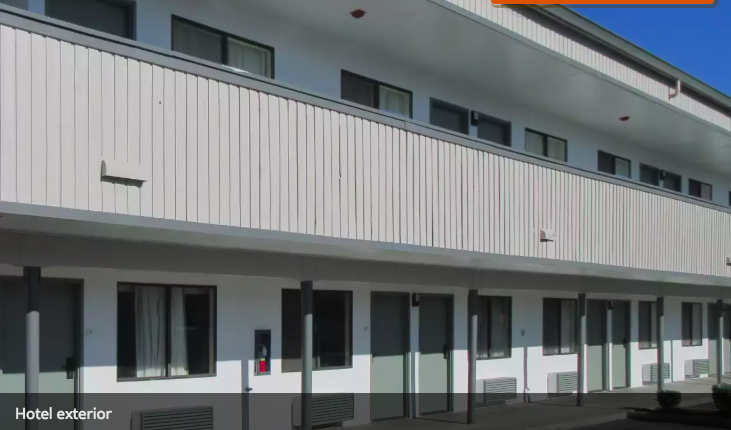 Offering easy access to major tourist attractions, the hotel with day use option can save your valuable commute time. 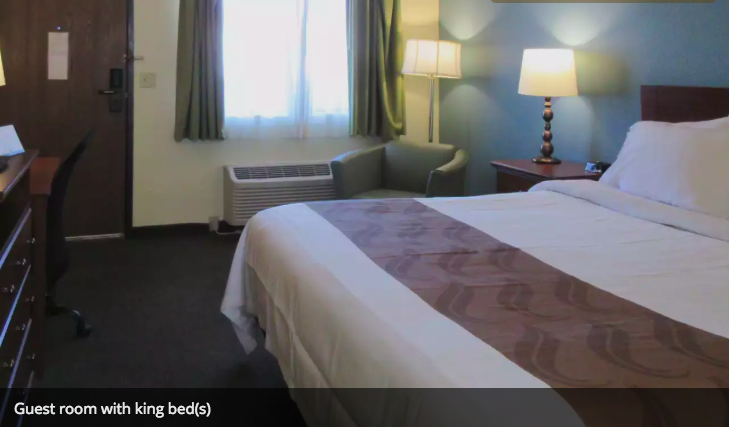 Close to the Bellevue Botanical garden, various national parks, restaurants, cafes, shops and famous tourist spots, enjoy an exciting day stay in the city. With Microsoft, Boeing and REI headquarters situated few miles from the hotel, it can turn into an ideal accommodation for business trips too. Perfect for both leisure and work assignments, Quality Inn can take care of your staying needs with ease. Head to the Bellevue Arts Museum, Factoria square mall, shops at Bravern and Marymoor park concerts all located within short distance from the hotel. Such a convenient location makes it perfect for the entire family. There is something for everyone few blocks from the hotel. Make use of a unique flexibility by booking hotel room for a few hours and spend your vacation happily. Each of the guest rooms are equipped with modern amenities to make your stay comfortable like back home. Enjoy Free Wi-Fi, cable TV, coffee/tea maker, refrigerator, work desk with ergonomic chair and a private bathroom with toiletries. Meet your daily fitness goals at the fully equipped exercise room. Stay connected to your work assignments at the business center providing copy and fax services. The hotel houses meeting rooms for conferences and events. Stay at the comfortable hotel for a few hours in the city and carry wonderful holiday memories back home. Bellevue Botanical Garden – Situated less than five miles from the hotel, Bellevue Botanical garden features plants of diverse species. Enjoy gardens of different themes, huge lawns, relaxing natural ambiance and walking trails to make the most of this experience. It also hosts art exhibitions, events, workshops and festive light displays. Factoria Square Mall – For all your shopping needs head to this large mall in the neighborhood. It features variety of brands, outlets, shops, restaurants, fast food joints and cafes. After extensive shopping catch a movie at the multiplex. Weowna Park Trails – Situated along the lake Sammamish, Weowna park trails offer picturesque lake views amidst natural areas and forested spaces. Enjoy waterfalls and creeks along the route of the trail. Outdoor parking is available on-site. Smoking is prohibited in hotel rooms and premises.